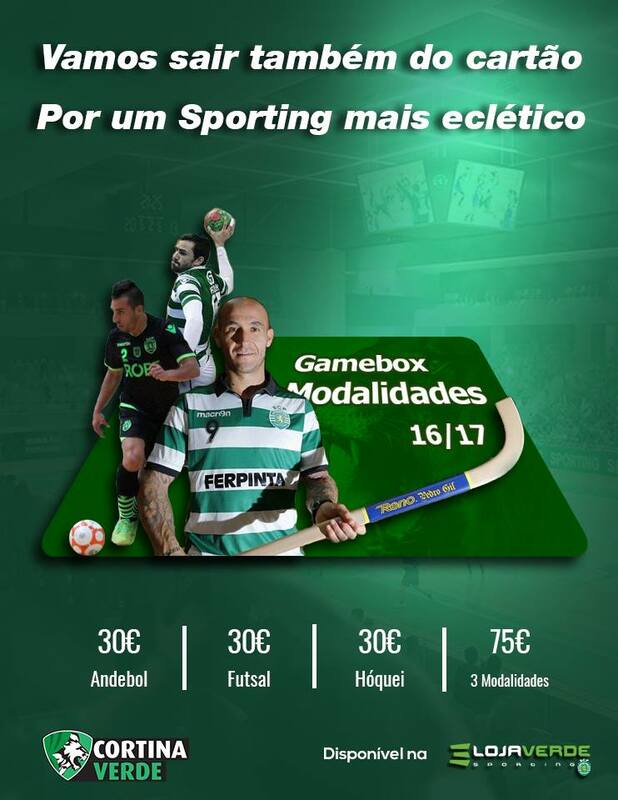 True, Bas Dost walks in the mouths of the world after the "Poker" in front of the Tondela. The Dutchman, who scored four goals for Tondela last Saturday, reached the league's 22 goals, jumping to second place in the Golden Boot ranking just behind Argentine Leo Messi. Dost, the most expensive signing in the history of the Alvalade emblem, continues to leave his credit by the hands of others and continues to define his finals well as a top scorer in Sporting's squad. But where does this born talent come from to hit adversarial networks? Where did Dost start to show this scoring vein? Dost is a native of Deventer (City in the Salland region, in the Dutch province of Overijssel, near the Issel River), but it was in Emmen that he began to give the first touches of skill, we searched the great cyberspace by someone with knowledge about Dost's departure from FC Emmen (club that 2nd Dutch Div). 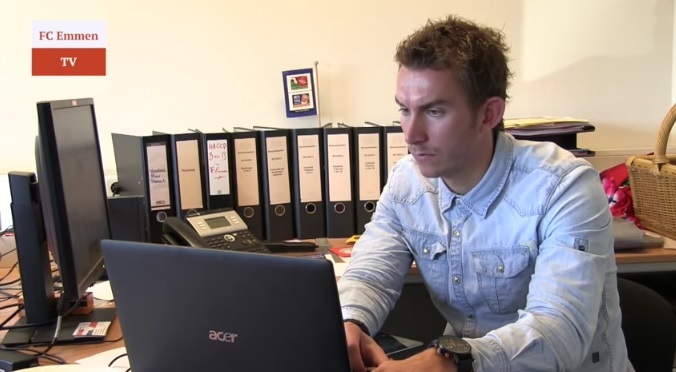 We find Marc Timmer, Public Relations of FC Emmen and knowledgeable about the course of Bas Dost by the Dutch club. 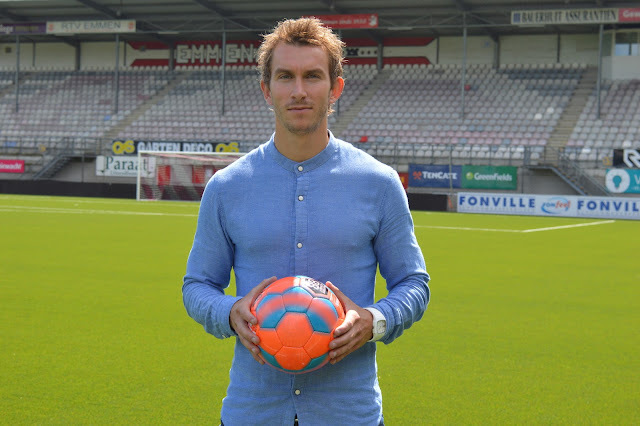 Timmer is currently a Dutch national football Beach Soccer player in the Netherlands where he plays for the world's major tournaments and is also the strong man of FC Emmen in the social networks and the club's communication." Good evening Marc, Thank you for making this interview possible. Marc Timmer: "... Yes absolutely, I think that every Dutch football fan is following Bas Dost, maybe the number one striker of the Dutch national team right now. 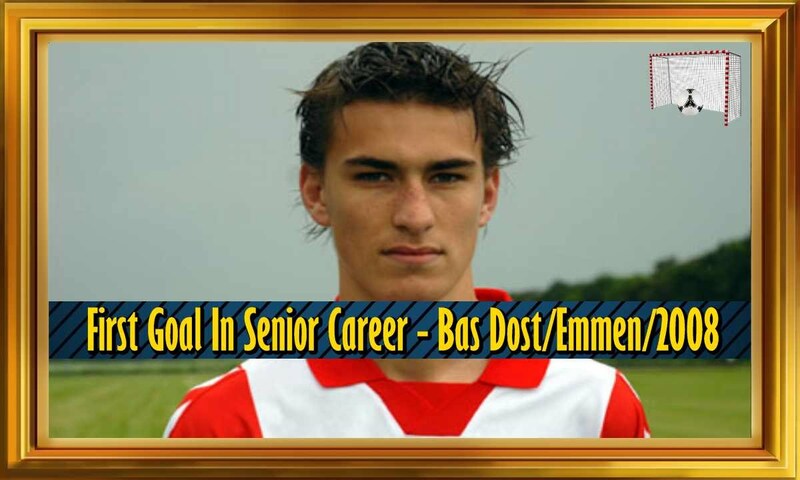 But here in Emmen everyone talks almost every day about Bas Dost, it’s amazing to see his performance at the moment." Cortina Verde: Does FC Emmen have a proper training academy? Was it from this academy that Bas Dost left?" Marc Timmer: "FC Emmen had a great youth academy but after a we worked together with SC Heerenveen we lost a few good players to that club. We stopped a few years with our youth academy and now we have since a few years a own youth academy with a few great talents. AZ Alkmaar (one of the best youth academies of the Netherlands) already taken one of our biggest talent." Cortina Verde: The population of Emmen still dedicates a lot of time to football, can you still hear the name of our spearhead in the street? 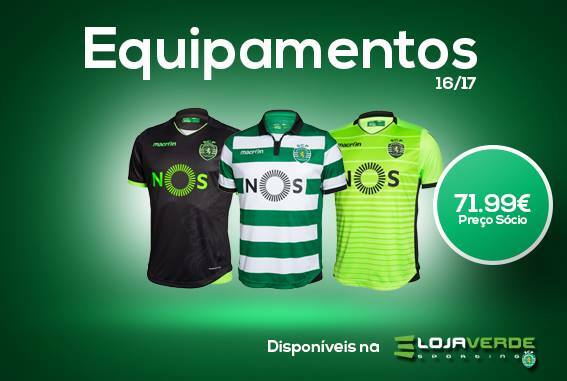 How do the fans react to Bas Dost's success at Sporting as a product of FC Emmen's training? Marc Timmer: "Everyone over here is talking about Bas Dost. In his youth career he never was the best striker of the team but after he left he became a world class striker. 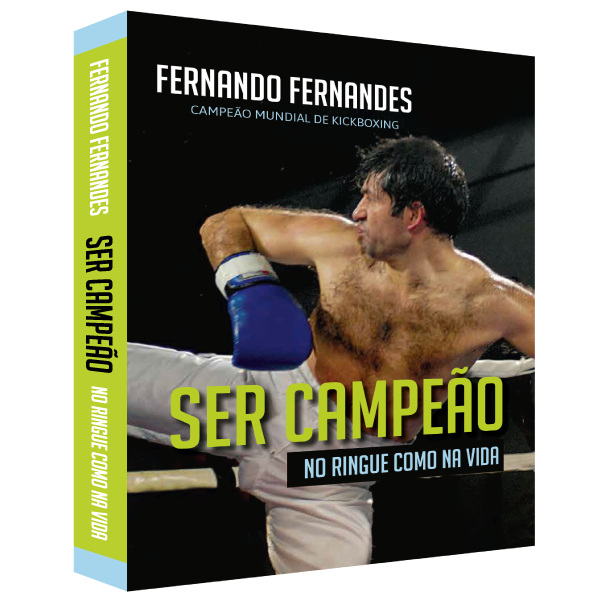 People are surprised about his career and wish him all the best. Nobody thought he'd bring it so far." 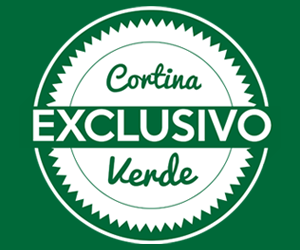 Cortina Verde: Dost when you look at him, has everything a traditional Dutch spearhead has, I remember for example Marc van Basten, Van Persie, Ruud van Nistelrooy, Patrick Kluivert, etc ... all had this instinct to finish. Does the Netherlands continue to provide world-class spearheads? Marc Timmer: "I think that the Netherlands always have great strikers but Marco van Basten was the best of the world! 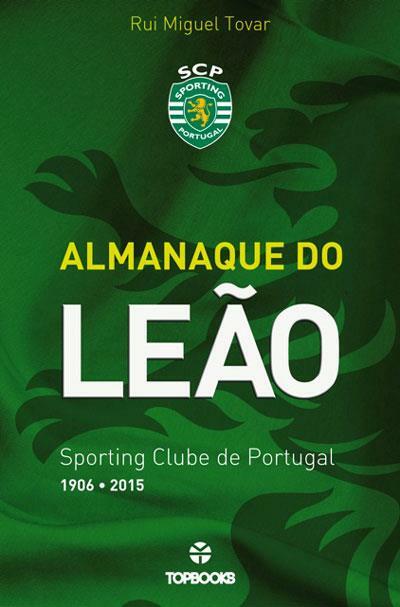 Bas Dost is doing it great at Portugal but have to make his goals in the Dutch Squad also." 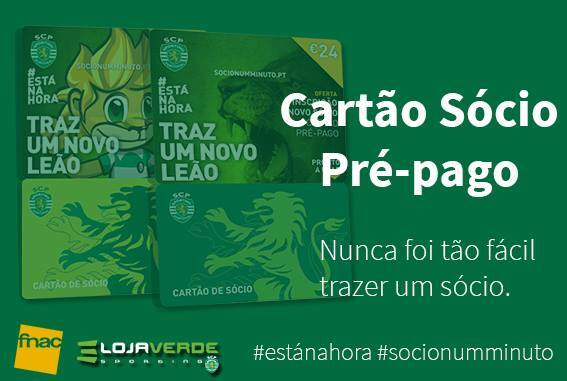 Cortina Verde: Finally, do you want to send a message to the supporters of Sporting Clube de Portugal, and especially Bas Dost? Marc Timmer: "We wish him all the best and we hope he will win the Golden Boot and that he will make a lot of goals for de national team of the Netherlands"
Acknowledgments: João Massapina (Translation) and Marc Timmer.